Börger has produced Rotary Lobe Pump for the agricultural and biogas sector for more than 20 years. Our rotary lobe pumps are being successfully used in almost all agricultural and biogas sectors. The durable design and unbeatable variety of materials and rotors make it possible to build rotary lobe pumps optimally suited for almost any application. The solids-resistant Börger Rotary Lobe Pumps are powerful and reliable. The solids-resistant BLUEline rotary lobe pump has been used successfully in different sectors for many years. The highest reliability and the long service life of the pump convince our customers. The BLUEline rotary lobe pump is available in 21 different sizes. With flow rates between 4.4 and 6,600 usgpm (1 and 1.500 m³/h), there is always a pump which is perfectly suited to every single application. Börger has been building rotary lobe pumps for more than 20 years and offers you a range of 21 different pump sizes. 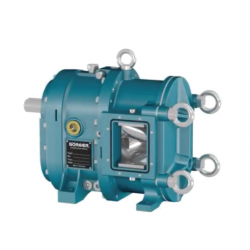 Each pump size has up to 9 different rotor geometries available in various materials. The specially patented design ensures that the sturdy rotor core and the shaft remain untouched by the pump medium at all times. Due to the many different factors involved when selecting the right rotor, the special requirements of the customer are always taken into account. And by the way: rotors available for all sizes can also be fitted into any rotary lobe pump previously supplied. That is regardless, whether it was bought 20 years ago or just last year. Due to their compact dimensions with high efficiency at the same time, Börger rotary lobe pumps can be used very flexibly. They are suitable for stationary as well as mobile use. 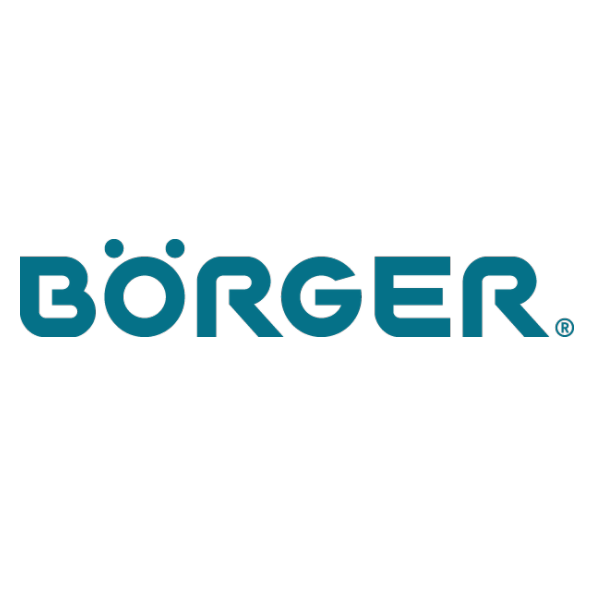 For more information about the BLUEline Rotary Lobe Pump, please visit Böerger’s website.